Welcome to the Dropprice Amazon Gift Cards Giveaway! 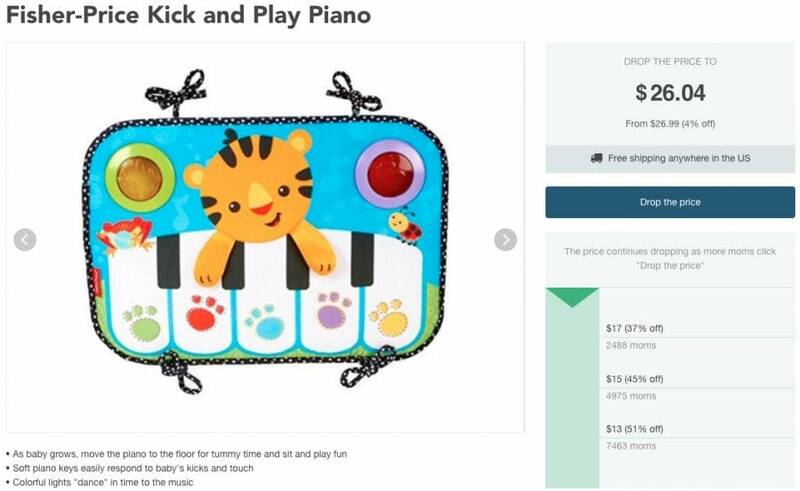 When you buy kids toys and baby products, do you share them on social media networks? If not, you should so as to drop the price of those products so that others can save some money, thanks to you! This Giveaway is valid in the United States Only and Entrants must be 18+ years of age to enter. This giveaway event will end at 11:59 PM (EST) 9/23/15. The sponsors are each responsible for shipping of the above prizes and will contact the winners. Work Money Fun or no other blogs associated with this contest are responsible for prize fulfillment. This giveaway is in no way endorsed, affiliated, or associated with Facebook, Twitter or any other Social Media Networking Site. Good Luck for Dropprice Amazon Gift Cards Giveaway!